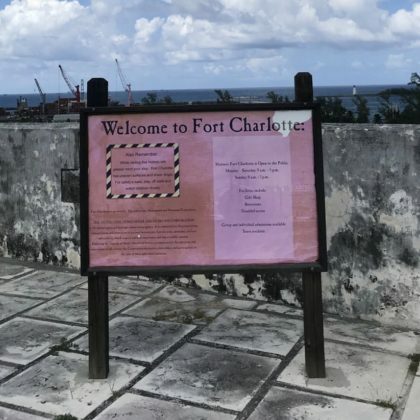 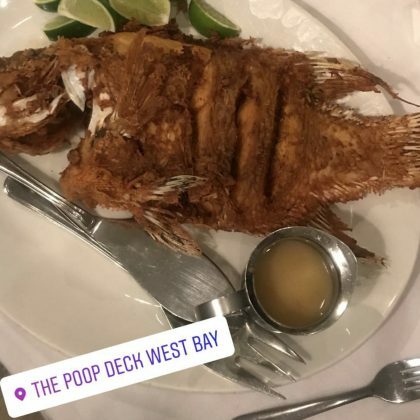 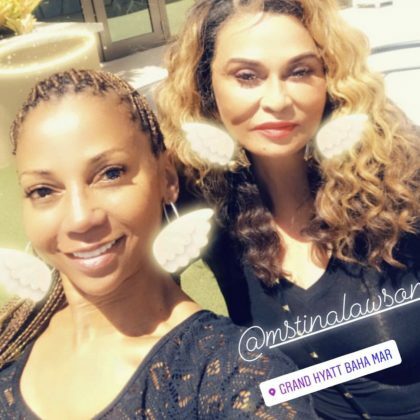 Holly Robinson Peete ordered the “fried snapper” when she ate at Poop Deck in Nassau, Bahamas in March 2018. 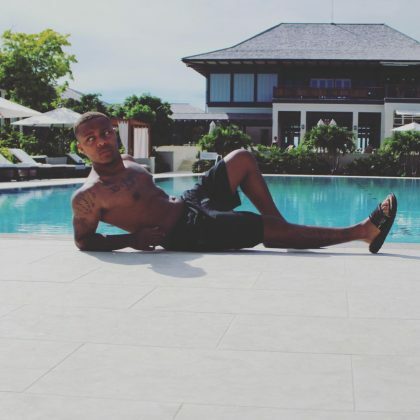 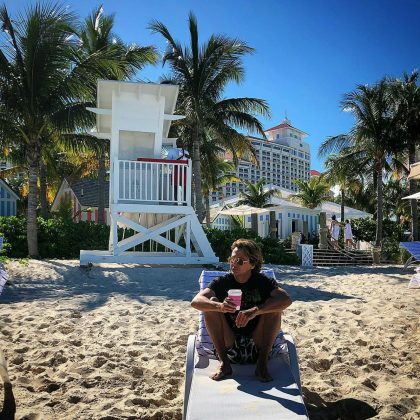 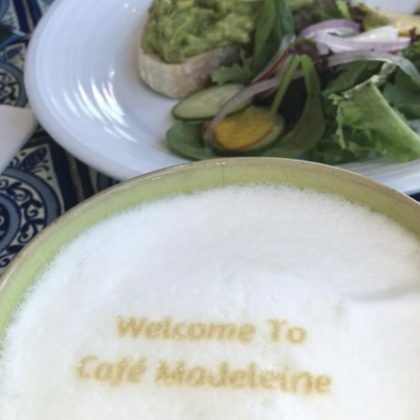 Jonathan Cheban was “Reflecting on an amazing year” while at Baha Mar in December 2017 — the Foodgōd also managed to find “the only food truck on the beach” during his stay. 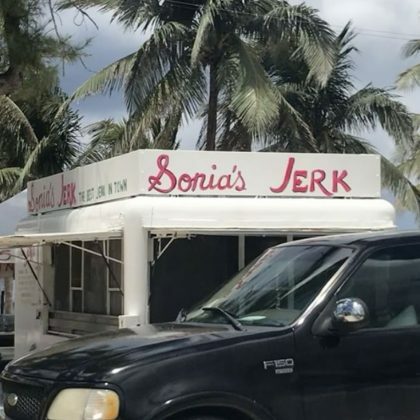 Bethenny Frankel stopped by Sonia’s Jerk, Nassau in July 2017. 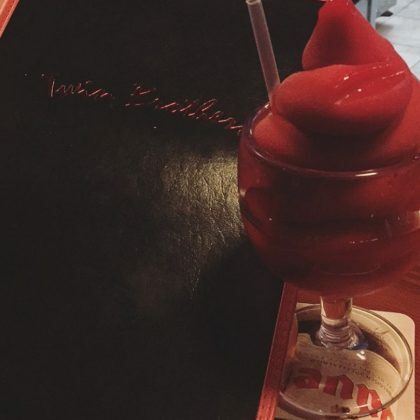 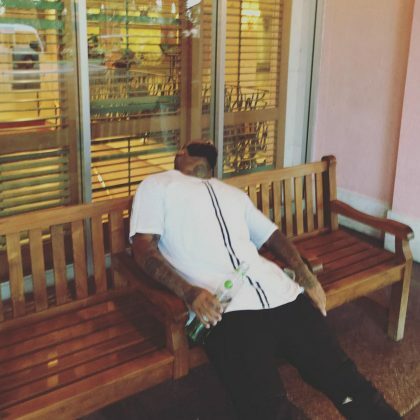 Usher﻿ tried a daiquiri at Twin Brothers on New Year’s Day in January 2017. 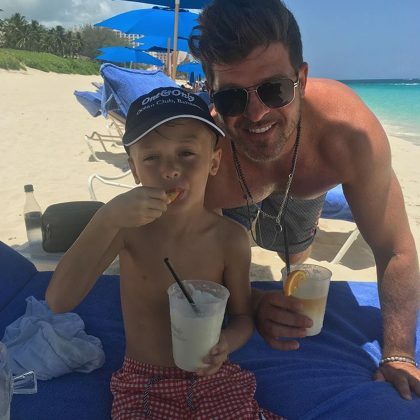 Robin Thicke﻿ vacationed with his son — who got to get up close to a sea lion — at One&Only Ocean Club in July 2016.